Jar : Java Archive is a group of .class files. To unzip from jar file we need to use following command. We can get source code from java file by using java De-compilers. You can download http://techieme.in/resources-needed/ JDGUI from internet. Open JD-GUI and File -> open -> open target jar file. It will show java source code. We can get java source files from jar file by using eclipse also for this we need to add a plugin. Unzip it . you will get jd.ide.eclipse.plugin_1.0.0.jar file and add it to eclipse plugin folder. Add target jar file to a project and now click on the file you will get source code. 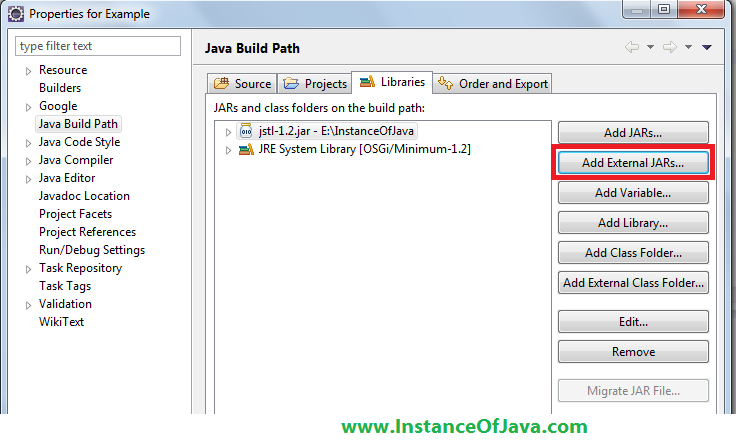 Here i added jstl core jar to eclipse to see java source files.